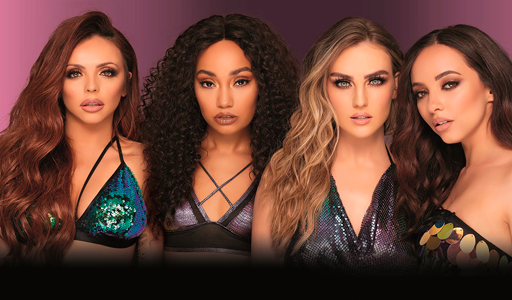 Little Mix, the world’s biggest girl band, have created their first ever cosmetics brand, LMX by Little Mix, developed in collaboration with beauty industry innovators, SLG. Perrie, Leigh-Anne, Jade & Jesy are said to have channelled "everything they know and love about cosmetics and beauty" into their brand, to create "a sophisticated collection with meticulous consideration paid to every shade selection, formulation texture and look in the range". LMX products are designed to empower and are created for confidence and self-expression, the group says. Products from the LMX by Little Mix range will be available from September in Boots and selected retailers across the UK. Further details of the range are to be announced soon. Watch this space!